Why See Jay-Z & Beyonce? 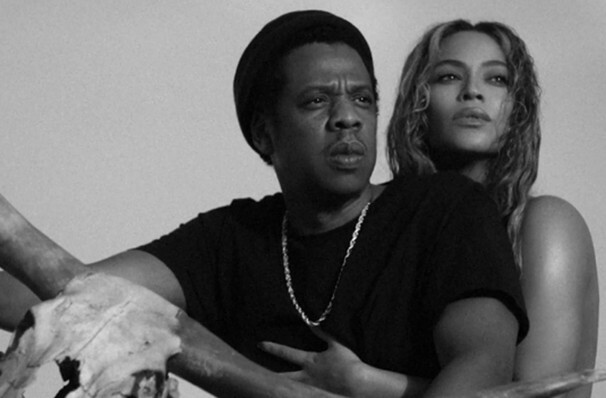 The ultimate power couple have returned with their On The Run II tour! With a brand new joint album, Everything Is Love, hitting the airwaves, The Carters re-affirm their place at the top. Don't miss these two titans as they head out across the US being their all-star power to a stadium near you. Easily this generation's most iconic power couple, Mr and Mrs Carter last shared the concert stage in 2014, seeing the two deliver a flawless show showcasing their solo bops and incredible collaborations - 'Crazy in Love','Deja Vu' and the epic 'Drunk in Love'. 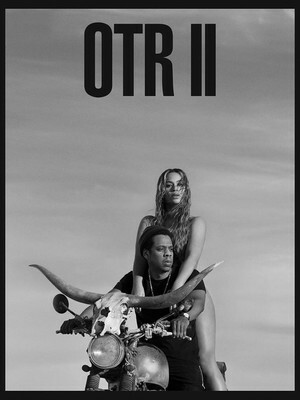 Now updated, the show will include hits from the duo's most recent works - Jay's 4:44 and Bey's phenomenal Lemonade as well as tracks from their joint album, Everything Is Love. A dream come true for fans of the married couple, who've got a lot more to say about each other these days, don't miss this monumental spectacle! Sound good to you? Share this page on social media and let your friends know about Jay-Z & Beyonce at University of Phoenix Stadium. Please note: The term University of Phoenix Stadium and/or Jay-Z & Beyonce as well as all associated graphics, logos, and/or other trademarks, tradenames or copyrights are the property of the University of Phoenix Stadium and/or Jay-Z & Beyonce and are used herein for factual descriptive purposes only. We are in no way associated with or authorized by the University of Phoenix Stadium and/or Jay-Z & Beyonce and neither that entity nor any of its affiliates have licensed or endorsed us to sell tickets, goods and or services in conjunction with their events.